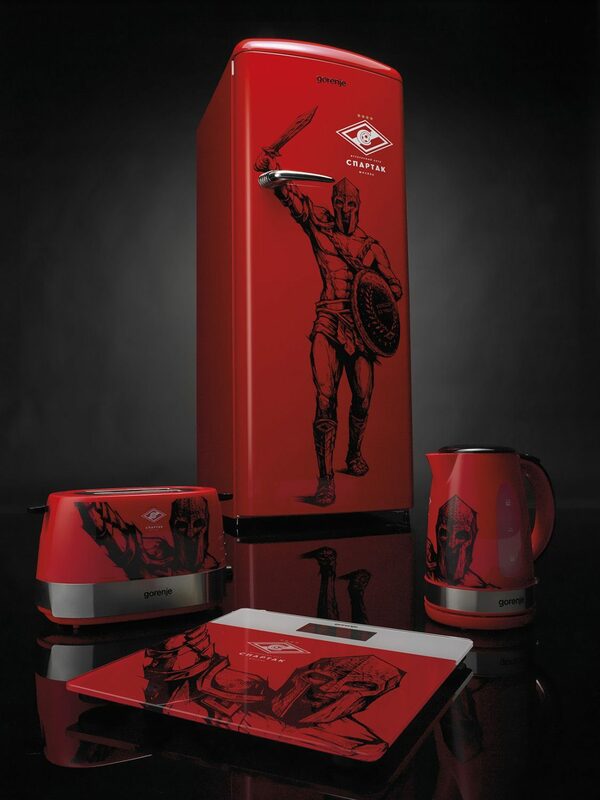 For several years, Russia has been one of the key markets for Gorenje Group. 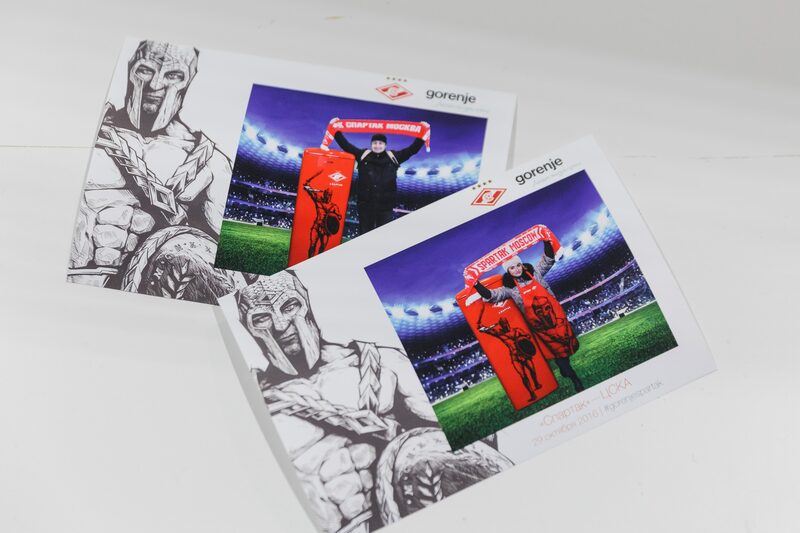 Through a partnership with Spartak Moscow football club, Gorenje is increasing its brand awareness throughout the whole CIS region as Spartak is the most popular football club in the territory of ex-Soviet Union. 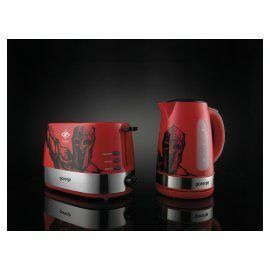 This year we have extended our partnership by launching a line-up of Spartak-branded domestic appliances. We are represented in Russia with Gorenje and Asko brands, thus covering all price segments with our distribution network extending all across Russian Federation; from Kaliningrad to Vladivostok. 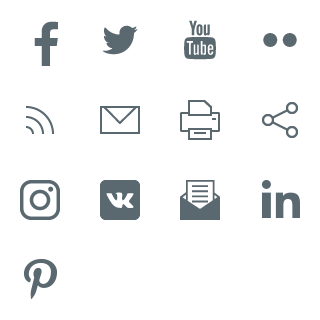 In 2016, we are increasing our market share in key product groups. 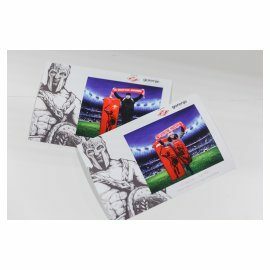 We started a partnership with Spartak Moscow football club in July 2015 to increase our brand awareness throughout the whole CIS region. 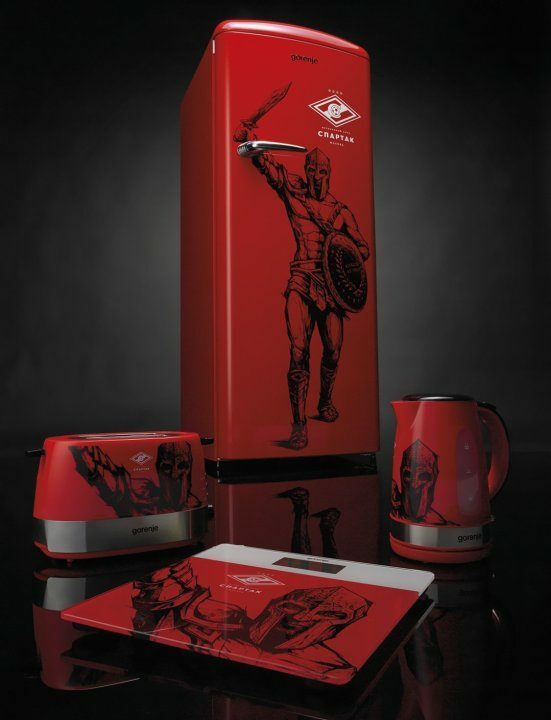 Spartak being the most popular football club in the territory of ex-Soviet Union, this year our cooperation extends even further – we have launched a line-up of Spartak-branded domestic appliances: a kettle, a toaster, scales and a refrigerator. 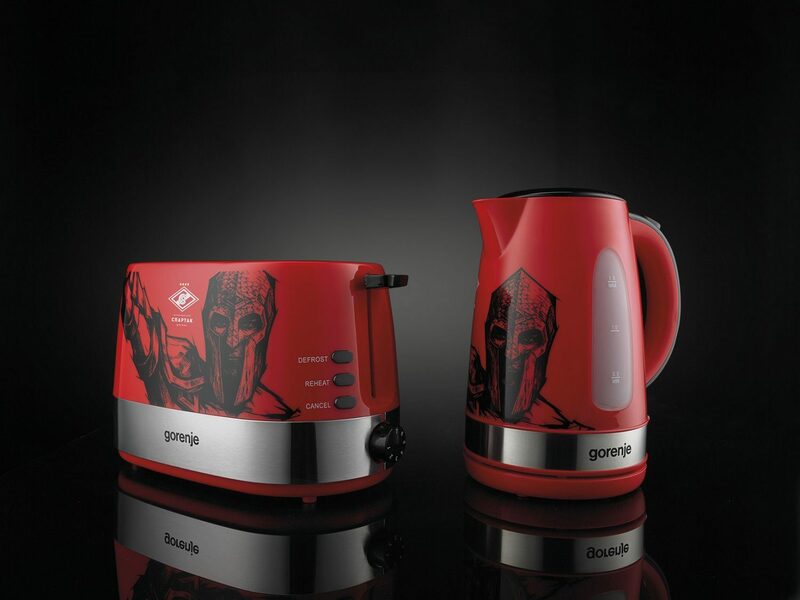 »Russia is a key market for Gorenje and associating our brand with this legendary, successful football team enables us to introduce ourselves to millions of people around Russia and wider,« says Gorenje President and CEO Franjo Bobinac. 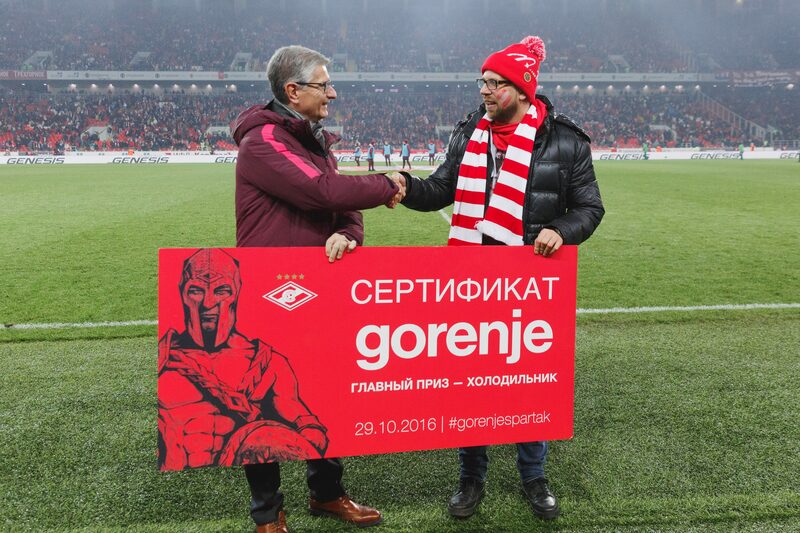 Besides that, Gorenje has a long tradition in the area of sports sponsorships, also as a part of corporate social responsibility in Slovenia. We have been the general sponsor of the Slovenian Nordic team for 25 years as well as the general sponsor of the Gorenje Velenje handball team. 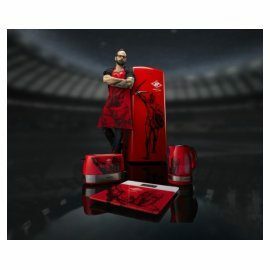 We also have a long experience with special lines of appliances and have cooperated with famous industrial designers (Pininfarina, Ora їto, Philippe Starck, Karim Rashid ...). 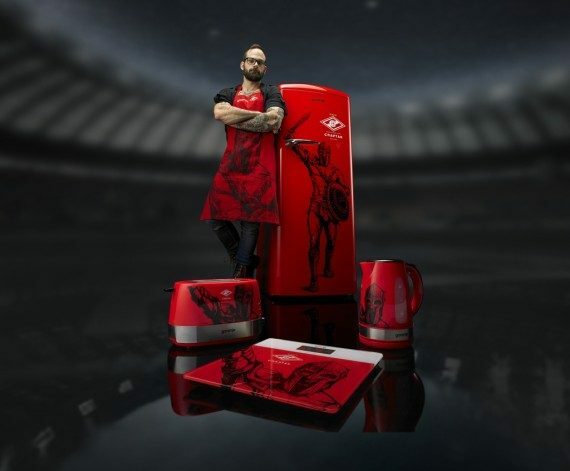 »We wanted to create something unique for Spartak, since we haven't seen any other football club in the region to provide such products to their fans,« says Bobinac. 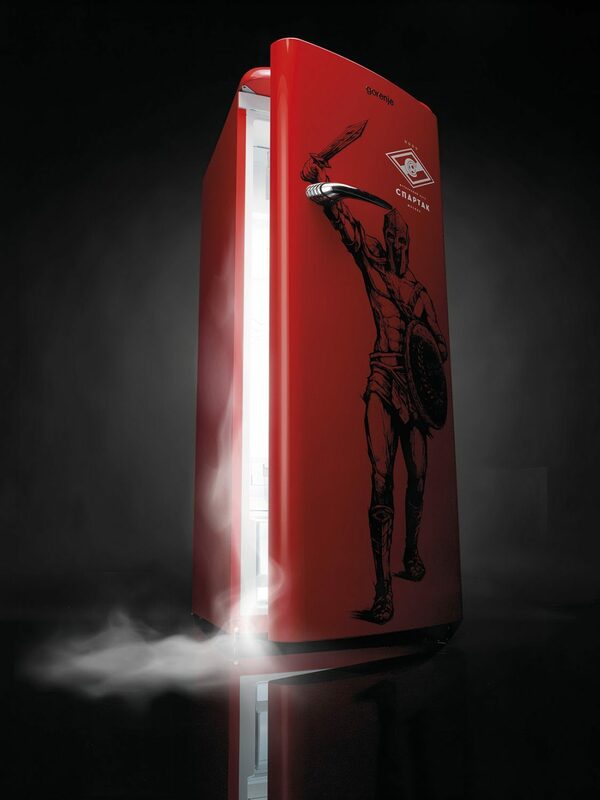 Among the Spartak branded products is also our legendary retro refrigerator. After winning the biggest derby in Russian football – Spartak Moscow vs. CSKA Moscow, Spartak now sit on top of the table in Russian Premier League.